Wanters on FyndIt are looking for all sorts of items from comic books to car parts to clothing. They would like YOUR help finding stuff! FyndIt members offer bounty rewards to people to help them find stuff. Finds For Five is a regular blog post featuring items that members would like to find and are willing to pay $5.00 for. Make a handful of dollars helping someone out! See if you can make a match and collect money. 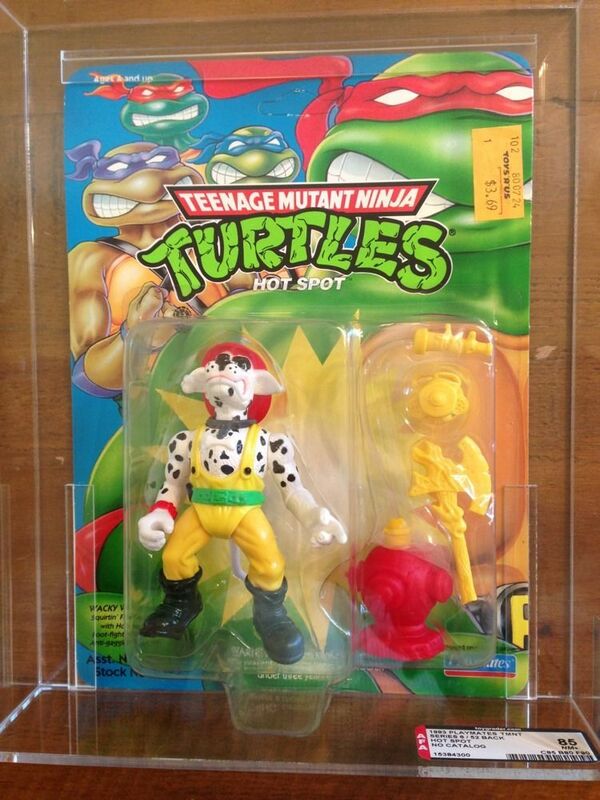 Posted on January 23, 2014 by Mandy	in Action Figures, Finds For Five, FyndIt, Toys and tagged Action Figures, Batgirl, Classic Toys, Collectibles, Collection, Collector, Find, FyndIt, Superman, Teenage Mutant Ninja Turtles, TMNT, Toys, Vintage Toys, Want. 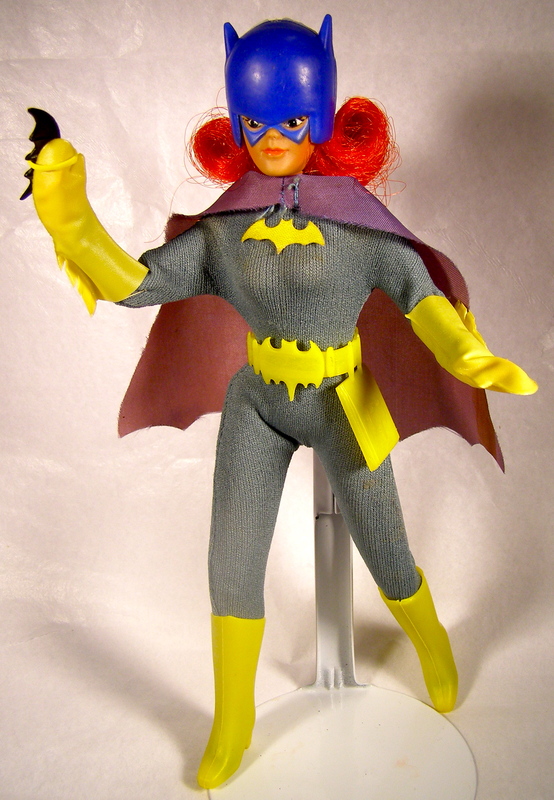 There are action figure collectors on FyndIt who need help tracking down vintage toys. They are willing to pay a bounty reward to whoever can help them find what they are looking for. There are several action figures with a bounty reward of $5.00 posted to the Want section of FyndIt. Try your luck and see if you can hunt down a Find for five. If your Find is accepted by the Wanter, then you could walk away with a couple extra dollars in your pocket. All you need is an email address to create a FyndIt account and you are on your way to earning money helping others find vintage toys. See if you can locate the following action figures on FyndIt and if you can make a match, earn $5.00! Try your hand at searching for other action figure Wants on FyndIt. You could make money helping others find vintage toys and comic books. 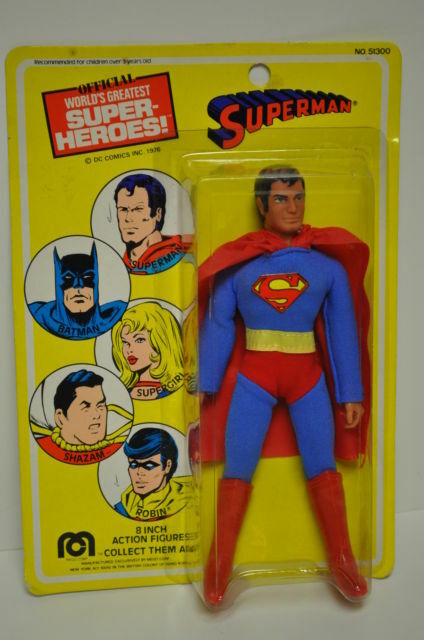 Need help finding a collectible toy or comic for your own collection? Post your Want to FyndIt and let our community of Finders track it down for you. 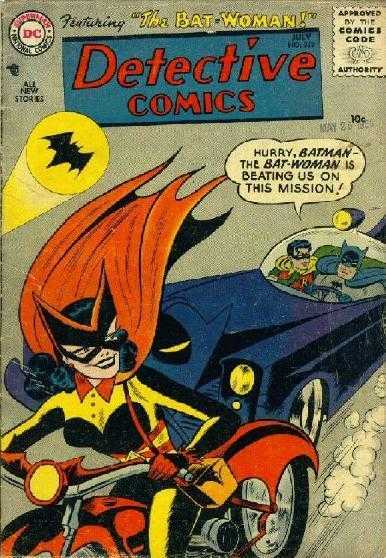 Posted on January 10, 2014 by Mandy	in Finds For Five, FyndIt and tagged Batman, Catwoman, Comic book, Comics, Detective Comics, Earn Money, Eerie Comics, Finds, FyndIt, Horror, Horror Comics, Robin, Teenage Mutant Ninja Turtles, TMNT, Wants, Work From Home. There are several Wants on FyndIt with a $5.00 bounty reward. Try your luck and see if you can hunt down a Find for five. If your Find is accepted by the Wanter, then you could walk away with a pocket full of money. All you need is an email address to create a FyndIt account and you are on your way to earning booty for tracking down hidden treasures. FyndIt is a service that connects people who want stuff with the people who know where to find it. When a member needs help looking for an item, they post a picture and description of it to the Want section on FyndIt. If the description and desired price of the item are matched by a Finder, the Find is accepted and a bounty reward is paid in exchange for the item’s location. See if you can locate the following comic book Wants on FyndIt and if you can make a match, earn $5.00! Detective Comics #233 wanted for a maximum price of $270, CGC certified in very good condition 3.5 to 5.0+. 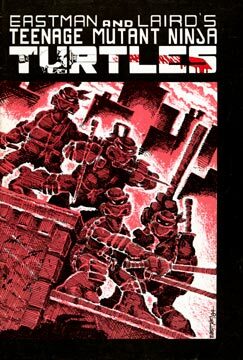 Teenage Mutant Ninja Turtles Comic Book Volume 1 #1 wanted for a maximum price of $300, CGC certified in fine condition 5.0+. 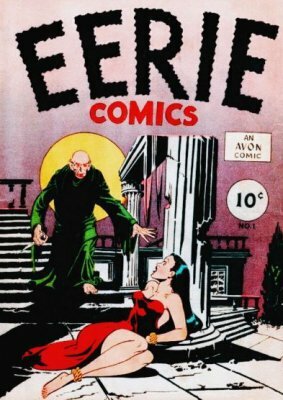 Eerie Comics #1 wanted for a maximum price of $280 in good condition 1.8+. Try your hand at finding comic book collector items on FyndIt! If you can make a match you might earn $.50, $1.00, $5.00 or MORE!